The project aims to protect the biodiversity and geoecological function of Cyamudongo forest and to prevent a further degradation of this important CO2-sink by reducing the land use pressure on the forest. 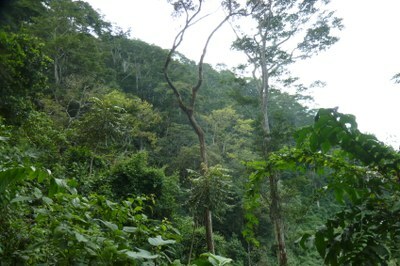 Cyamudongo forest is legally fully protected as a national park. 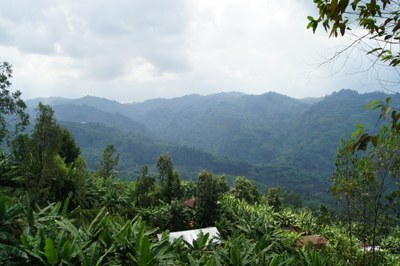 Nevertheless, the pressure on the forest resources remains high. 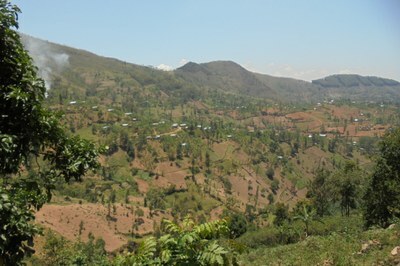 Agricultural areas partially extend up to the forest edge. In other places, the forest is surrounded by only a narrow buffer zone. Land use in the vicinity of the forest is not sustainable, soil erosion is very severe and wood production outside the forest cannot cover the needs of a rapidly growing population. 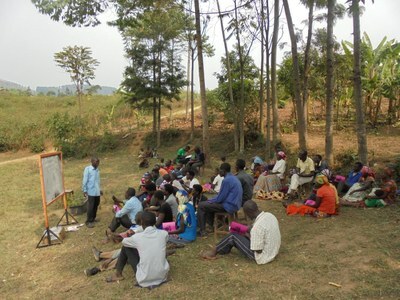 To remedy the situation the project trains and supports local farmers in the establishment of sustainable agroforestry systems. A total number of 1.5 million trees will be planted together with the farmers on their agricultural fields. 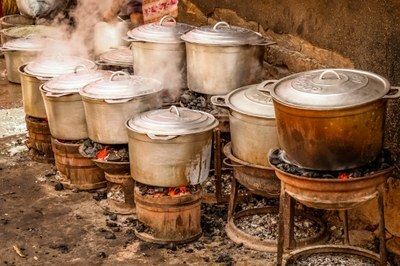 By doing so the project makes a significant contribution to the food and energy security of the local population. 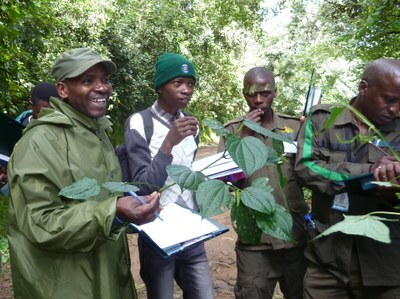 In addition, the capacity to protect the biological diversity of Cyamudongo forest will be increased through intensive training of national park rangers, staff of the nature conservation agencies and students. The focus of the training is on the recognition and the monitoring of forest biodiversity as well as of anthropogenic disturbances. The project is funded by the International Climate Initiative (IKI). 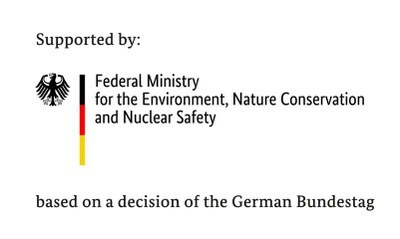 The Federal Ministry for the Environment, Nature Conservation and Nuclear Safety (BMU) finances the initiative based on a decision taken by the German parliament (Bundestag). The project started in September 2016 with a total duration of five years and is implemented by the Rwanda-Center and Office for Africa Cooperations.